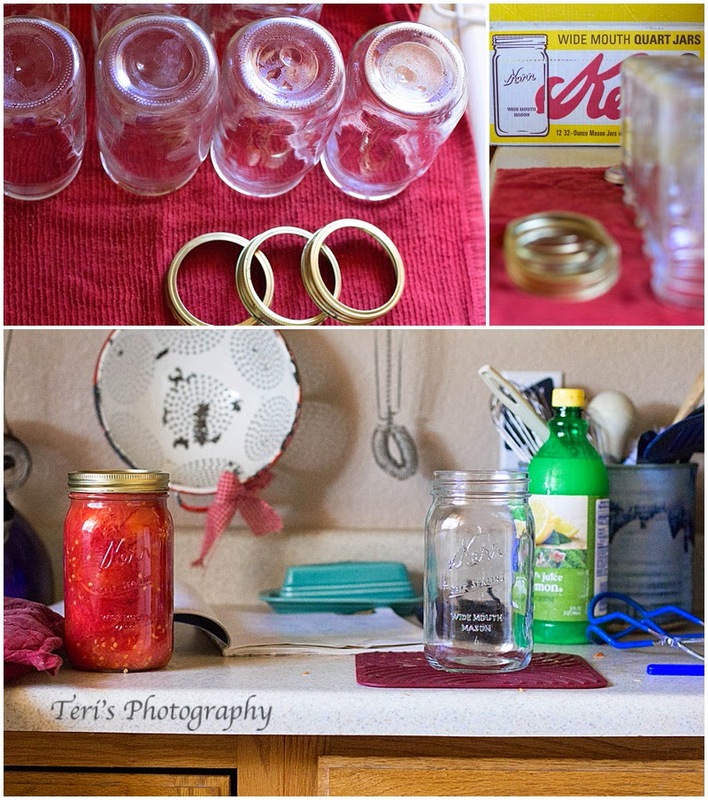 As fall is in the air it has come time to do a little canning. 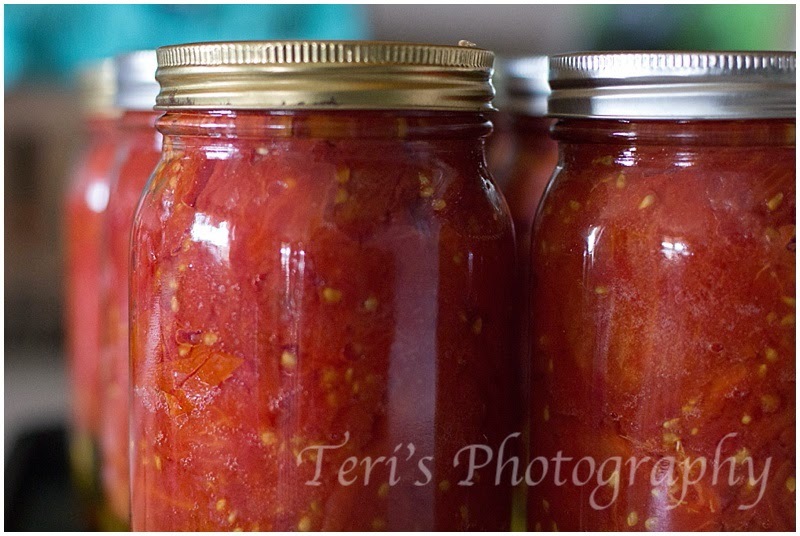 This week it was the tomatoes turn. 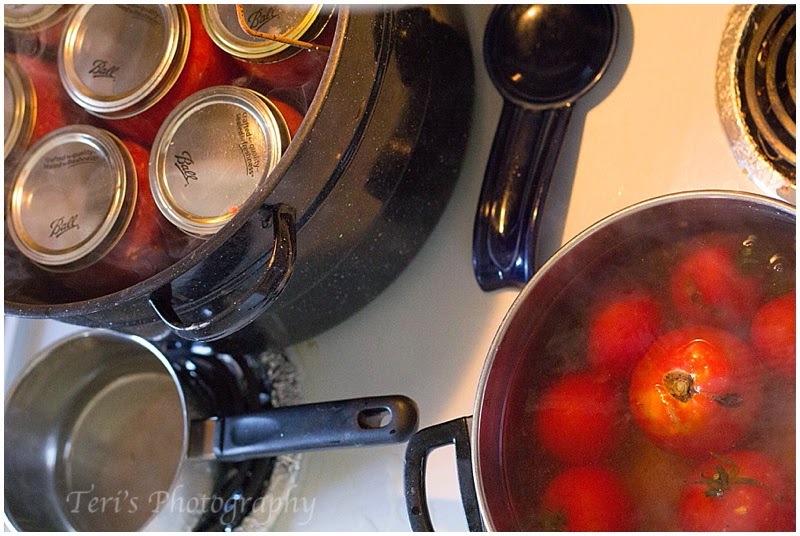 I love the process of canning and seeing all that color in my cupboard for the winter to come. I was given some more jars this year and they came complete with their vintage box! The end result all ready for soups and chili's that come with the winter months. Also on this day I would take a couple of cute pirate girls to school! You never know which child will want to participate in these dress up days at school but these two loved it on this day!